It may surprise you, but a number of clients come to us because someone built them a website that breaks, is clunky to update or was built with technology that is now obsolete. There’s often not enough scrutiny placed on future-proofing a site to make sure the client can use it for the duration of its lifespan. But it doesn’t have to be that way. When developing a web product, a developer thinks about how the product will act. It could be a tool that communicates information about a product or organization. Or it might be a service that completes transactions. Then there’s the site owner’s back-end experience. Suffice to say, there’s a lot to consider before jumping into the build. The intention of this article is to focus on how to successfully ensure your web product is easy to use and has longevity, from one humble developer’s perspective. Think of a website like LEGOs. It’s a composition of building blocks. Sites include combinations of conditions of logic, as well as varying modules that perform different functional requirements. Consider the LEGO analogy. Do the bricks come with easy instructions? 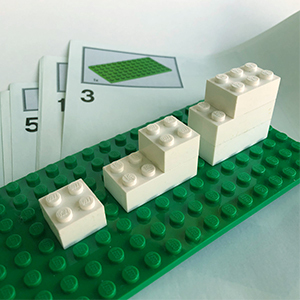 Do the blocks go together intuitively? Are they organized in a way that sets the user up to build what they want successfully? Now consider a more specific LEGO Transformer set. How many different configurations are possible within the given framework? Does this purchase meet expectations? 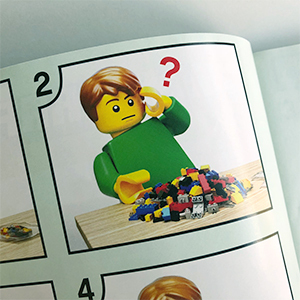 What quality assurance was considered when the LEGOs were designed? Are they durable after many uses? How well does the condition of the overall product withstand environmental or elemental factors? Is the Transformer set compatible with other LEGO sets? Whether building products from the ground up or finding alternative solutions that serve our clients’ needs, the success of the final deliverable can be measured by asking a few simple questions. Did the product come with good instructions? Was there training? 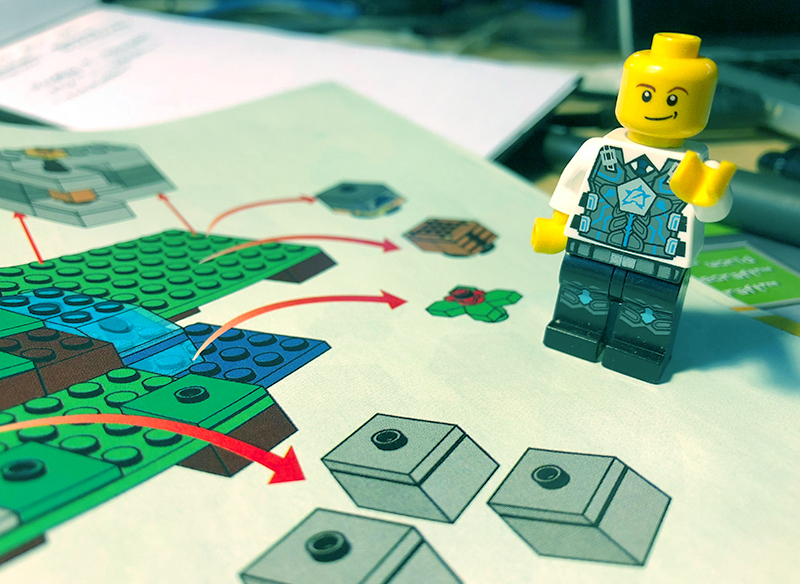 A good web product always comes with good instructions, just like a LEGO set. This can be in the form of an interactive design guide, usually accompanied by samples of the modules and tutorials. Training is also an important part of learning how something works. Demonstrations of the modules in use and how to change them helps nourish a healthy relationship between the administrator and the web product. Can the site owner make changes intuitively while maintaining the website? More often than not, websites are about creating, reading, updating, and destroying content — or “CRUD” for short. The “CRUD” method works best when the process feels intuitive. Think back to our LEGOs: how many hoops does the builder have to jump through to make changes? The simpler the process is, the better. Can the product grow and scale easily over time? From a server perspective, the resources ought to be set up in a way that can most effectively deliver content over time. The product’s growth ideally won’t affect performance or usability, so long as these resources are considered ahead of time. Can the product extend and adapt to the anticipated needs over time? 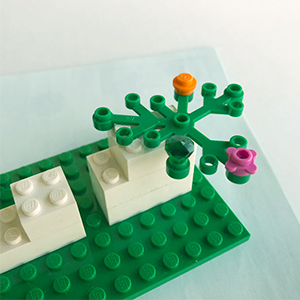 In terms of flexibility, modules (like LEGOs) are ideally set up for administrators to jump right in and plug and play. But the way modules are built can have a dramatic effect on how easy it is for a product to adapt to different needs over time. So it’s important to align on a web product’s expectations and anticipated needs from the start. The better the client and agency can collaboratively decide how content might shapeshift over time, the better modules can be developed and used. Does the design UX have longevity? It helps when all necessary website components are thought through and understood before jumping into development. Common content requirements and even uncommon issues are important to consider when designing and developing modules. This typically requires clients and agencies to collaboratively nail down what these requirements are, to ensure better UX longevity. Does the technology have longevity? Was the web product built with standards that adhere to modern approaches adopted by the tech industry? Similar to LEGOs, it’s important to build a framework that will last. With technology, that means choosing the right languages, stack, frameworks, frontend, and backend setups that best adhere to the web product’s needs. Regardless of scope, the success of a product can be measured by how the client team answers these questions. With any web project, asking these questions up front will lead to fewer redesigns, less frustration, less downtime for the site or features, and ultimately, more cost savings. The end user needs to have a great website experience, but don’t forget: the site owner’s experience is almost of equal importance. Brittany Ansay Brittany started out as an artist and quickly found a passion in web development. A graduate of CU-Boulder with a BFA in Interactive Art and BA in Journalism, she now specializes in front-end languages, responsive web design, and rich, interactive user experiences. While trained in technology, Brittany also enjoys scoping project needs to successfully meet client expectations. She likes to stay busy in the internet of things, but can always spare some time for a friendly game of backgammon or foosball.